As some of you might know my husband is eating a dairy free and gluten free diet. It’s wonderful for you, but can be a little hard to take traditional recipes and turn them into something my husband can eat AND enjoy! 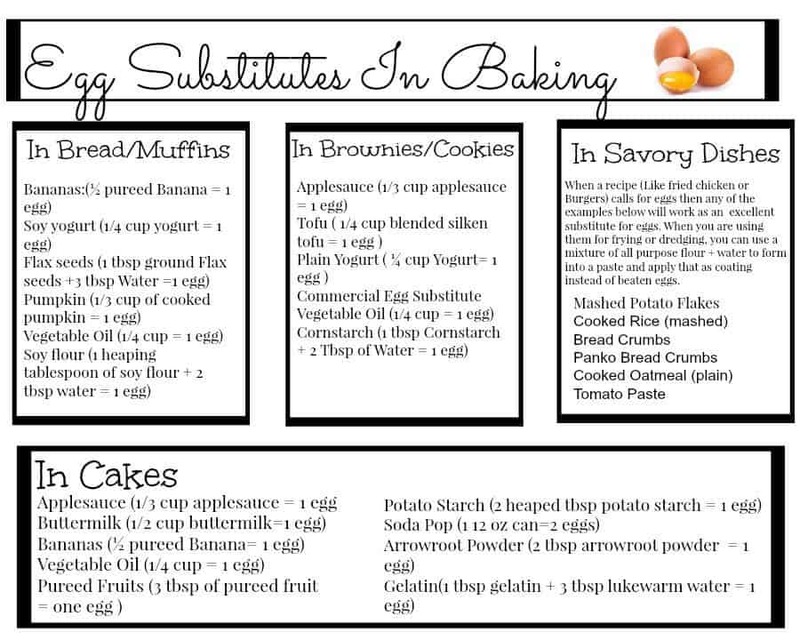 So to help with our transition I made an Egg Substitutes In Baking list and turned it into a FREE printable chart for you to enjoy as well! When a recipe (Like fried chicken or Burgers) calls for eggs then any of the examples below will work as an excellent substitute for eggs. When you are using them for frying or dredging, you can use a mixture of all purpose flour + water to form into a paste and apply that as coating instead of beaten eggs. And there you have it! 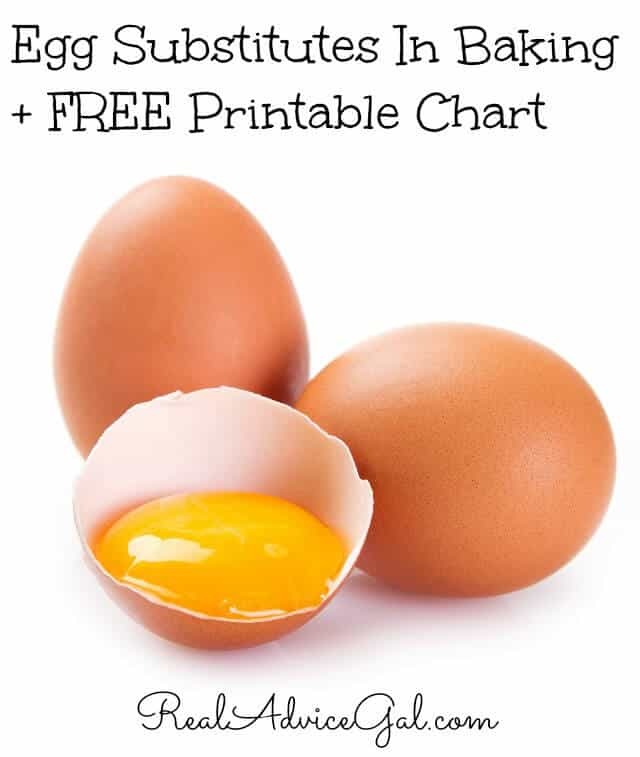 Some quick and easy Egg Substitutes in Baking for you to use in all your baking needs. 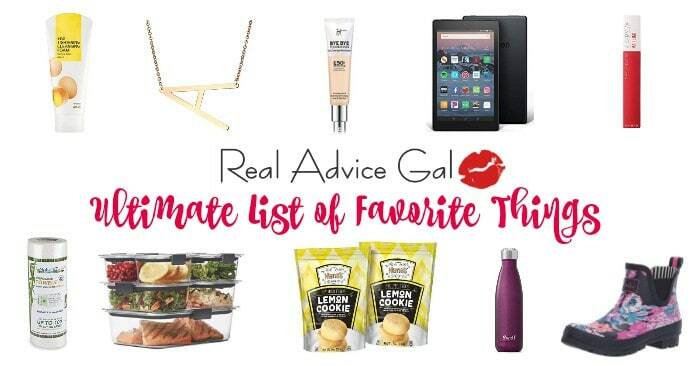 I have my chart printed out and taped to the inside of my spice cabinet so I always know where it is! Happy Baking!